Model Electronics makes it easy for you to find a wheel and tire package for your ride! Every customer’s criteria for buying wheels is different, so we urge you to contact us with your questions or concerns. Our staff is comprised of qualified wheel and rim technicians. Our sales staff remain on the cutting edge of wheel style, configuration, and performance. If you have any questions during your research, simply contact us! Select your vehicle year, make, and model to see what wheels and tires would look like on your car! 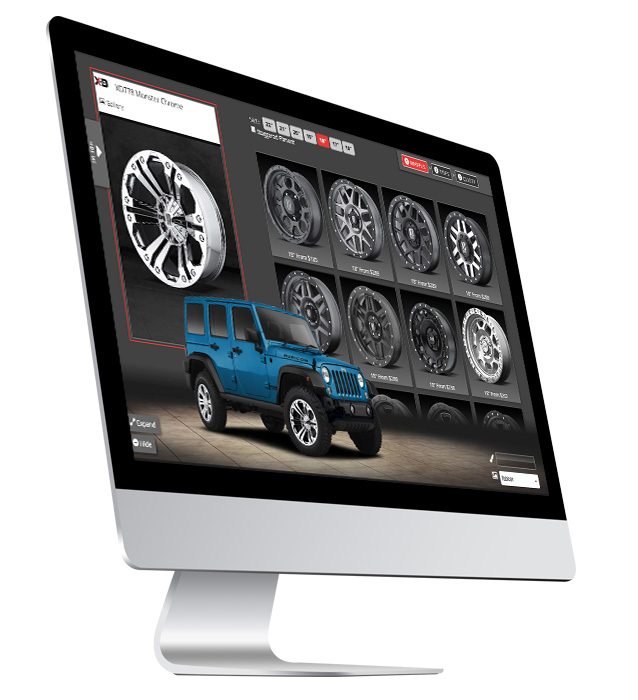 Customize color, wheel size, and more with our digital customizer then request a quote! 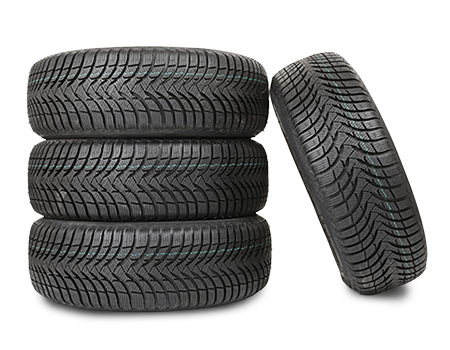 Model Electronics provides a wide array of new tires to our customers in Ramsey, NJ and surrounding areas. 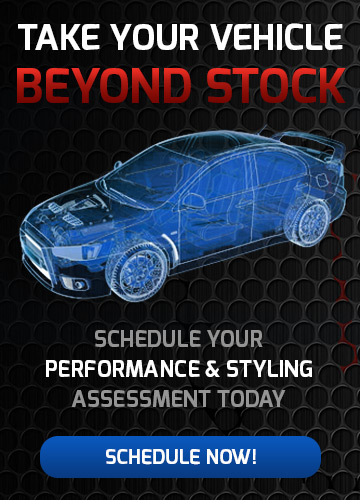 Stop in to learn more about tire type, tire width, aspect ratio, construction, wheel diameter, load index and speed rating. Find out how these basic tire traits can help you choose the right tire for your vehicle! Let our Mobile Electronics Specialists determine the best options for you to improve your vehicle's sound, safety, performance, and more! Service Rated ★★★★★ 5 based on 118 customer reviews! © Model Electronics. All Rights Reserved.